Everyone knows that you have a great love for the jewelry and accessories that you sell in your store. However, of all those special and beautiful necklaces, bracelets, earrings, rings and other items, there are definitely some that you would like to highlight, so your target audience becomes more attracted to them. This is possible with the help of Jewelry Pedestals. These displaying stands are amazing, as they offer a more sophisticated appeal to your store. Besides, they create an elegant and appealing display for your finest jewelry. 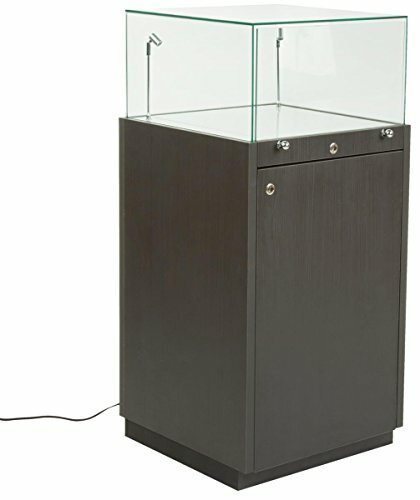 Despite other displaying items, jewelry pedestals offer you the chance to display your jewelry in a more stylish manner. The customers will be truly attracted to admire the necklaces, bracelets, earrings, rings, and any other jewelry that you showcase on the pedestals. There is no need to worry about the style, as we offer a wide selection of jewelry pedestals. They come in different sizes, shapes, styles, materials and colors. Therefore, you will be able to choose those pedestals that enhance your store’s ambience. 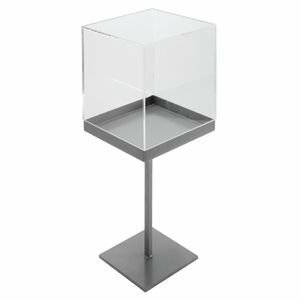 Whether you wish to browse through the entire selection, or you prefer choosing your preferred options to make it easier to find the pedestal that you need, you will surely find the items to add to your store. In matter of options, it is your decision to choose the pedestals that cater to your specific needs and preferences. 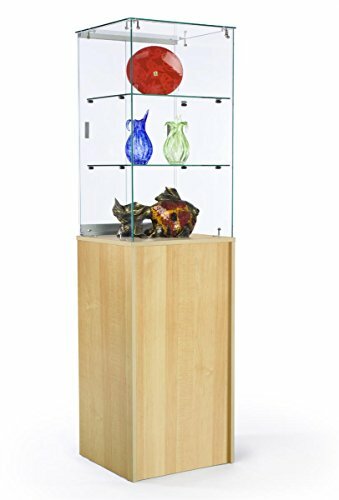 They vary depending on the materials used, so you will find pedestals made from acrylic, wood, aluminum framing and much more. They also feature various shapes, colors, styles and heights. 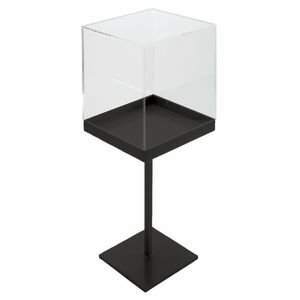 So whenever you want to attract the views on specific jewelry in your store, use the jewelry pedestals to attract more attention to your valuables. Make sure the pedestal you choose matches your store’s style, to create a harmonious décor in your space. Hundreds of jewelry window display ideas, eye-catching merchandising ideas and creative arrangements & props to inspire your next jewelry display.